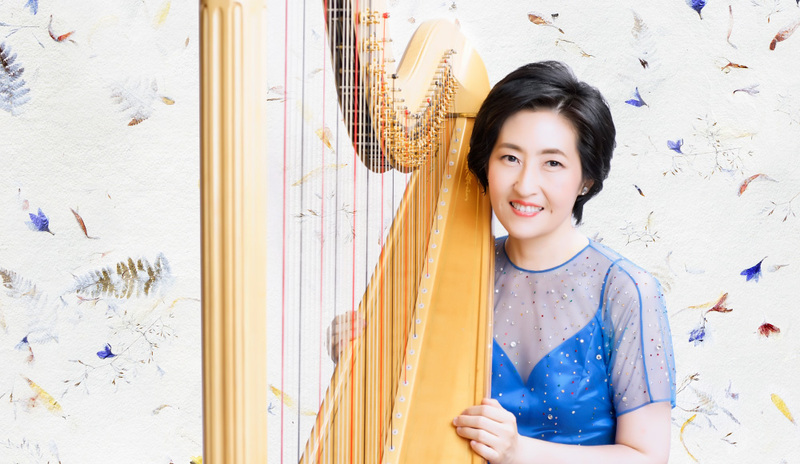 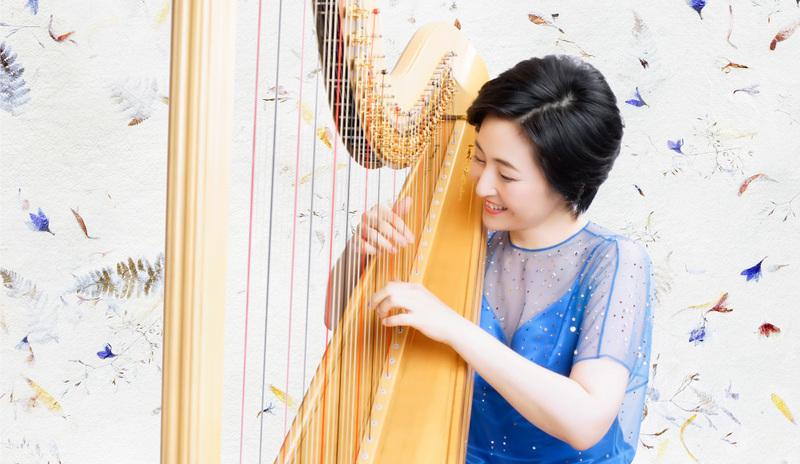 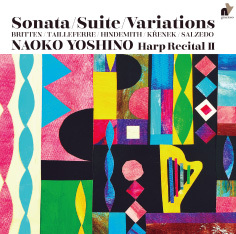 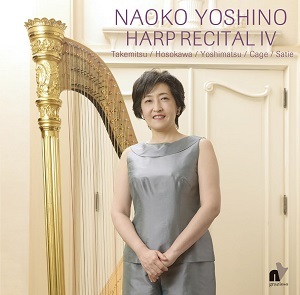 View the programs for Naoko Yoshino’s 30-year debut anniversary recital series. 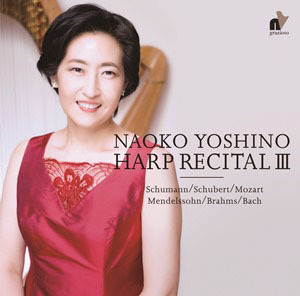 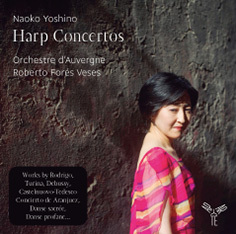 The 4th volume of Naoko Yoshino’s "30-year debut anniversary recital series" will be held on February 23, 2019 in Tokyo. 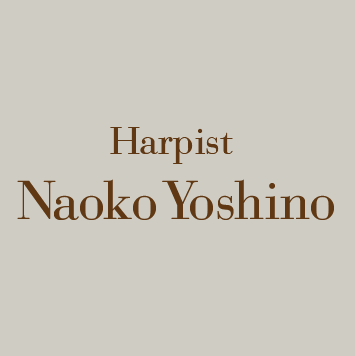 Copyright (c) NAOKO YOSHINO All Rights Reserved.